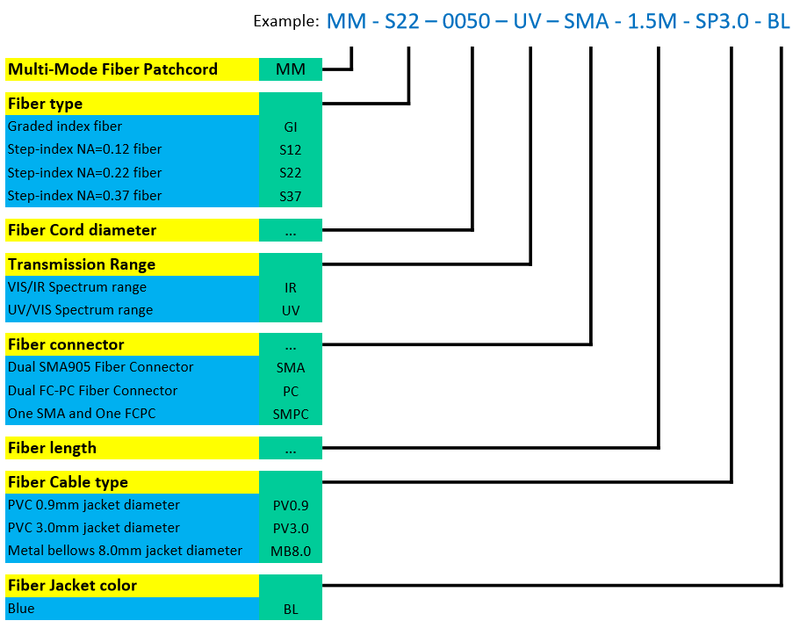 A fiber-optic patch cord connects two distant fiber optic ends and uses the same type of fiber and connections as the tips of the respective fibers it connects. In the context of optogenetics experiments with the rotary joint, a fiber optic patch cord is needed to connect the light source and the rotary joint and yet another patch cord to connect the rotary joint and the fiber-optic cannula. where θa is the maximum 1/2 acceptance angle of the fiber, and ni is the index of refraction of the material outside of the fiber. This material is typically air, making it equal to approximately 1.0, as shown in the figure. The core and the cladding are two layers that make up the lightguide. 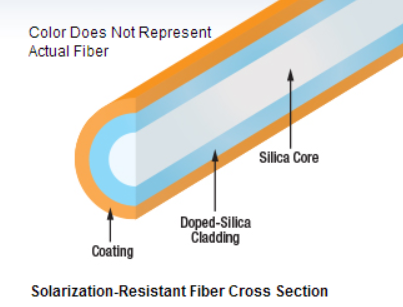 However, the light travels inside the core of the fiber-optic, barely or not inside the cladding. 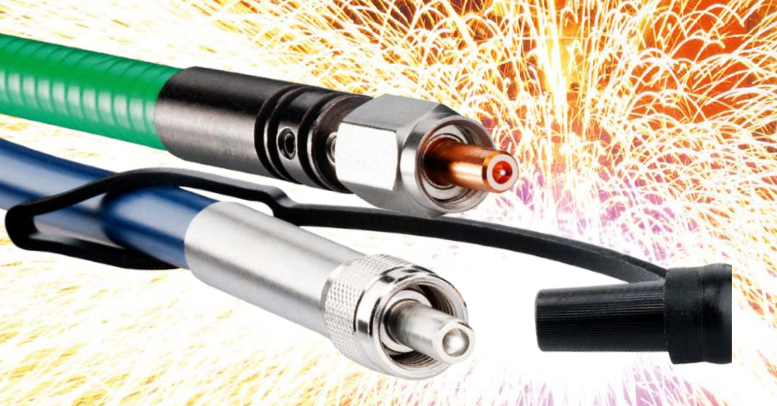 For this reason, interconnected fiber-optics should have the same core diameter. Different cladding diameters have no influence on the coupling efficiency. The buffer is a protective layer that tightly encircles the cladding. For fiber patch cords, we usually recommend the use of another protective layer, called jacket, which is a tube covering the previously mentioned layers of the cable.